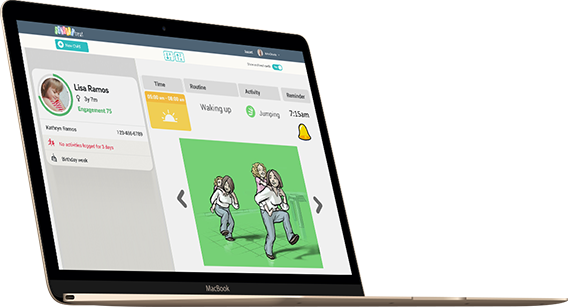 SensoryTreat is a carryover collaboration platform, providing therapists and caregivers with digital tools to make home program activities part of a child’s everyday routine. Co-create home programs, set SMART targets, monitor adherence and keep on top of your entire caseload –all from one screen. Reduce your overtime and free up your evening hours. Say goodbye to folders and paper files. So, you can focus on doing what you do best. Engagement: Empowers families to embed home programs into everyday routines, thanks to timely reminders and illustrations. Motivation: Provides clear and manageable targets to promote accountability. Support: Increases therapist visibility, so out of sight doesn’t mean out of mind. Efficiency: Saves time and reduces paperwork. Influence: Increases visibility into what’s going on beyond the clinic. 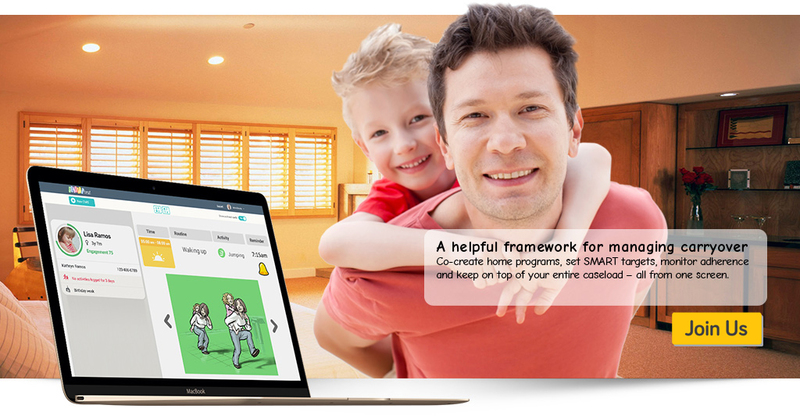 Customization: Makes it quick and easy to adapt and tailor home programs. Measurability: Provides clear adherence metrics and reporting. Productivity: Facilitates more efficient management of resources. Impact: Raises family appreciation of therapy value and overall client satisfaction. 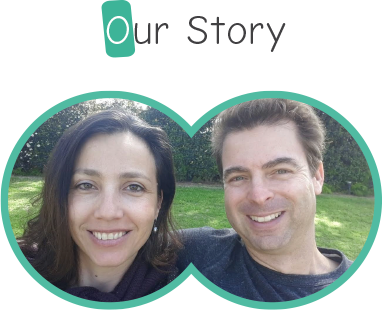 After seeing the extremely positive response of thousands of families to the app, we understood that we could go even further by giving therapists a helping hand to empower parents in their home program activities. Therapists and parents need little convincing about the role carryover plays in improving the way a child functions and participates in daily activities. What they lack are tools to support and amplify their efforts. For instance, we discovered that therapists want to customize home programs but too often resort to templates and “generic” advice due to time pressures, and that their picture of family engagement is too often clouded by memory bias. 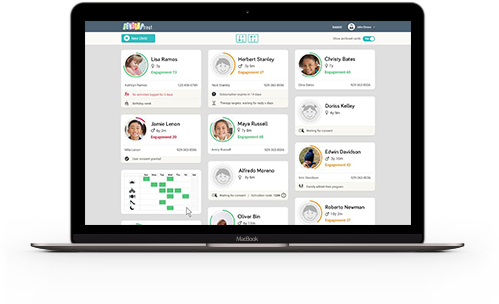 Likewise, we learned that parents want a way to log their feedback in real time and share this at their next meeting – but lack a way to do this. We learned that therapists need a better way to gain greater visibility into what’s happening at home, and that parents need to feel that being out of sight doesn’t mean being out of mind. And, we understood that parents need more structured guidance, both at the start, in setting up the home program, and along the way to feel reassured that they are making tangible progress. Thus, we set about creating a new and better way to facilitate the collaboration that we know can make a real impact on the success of carryover. The result: Our enhanced carryover platform that makes it easier for therapists to help families, for the ultimate benefit of all our children. To provide practitioners with evidence based tools and content for empowering caregivers. 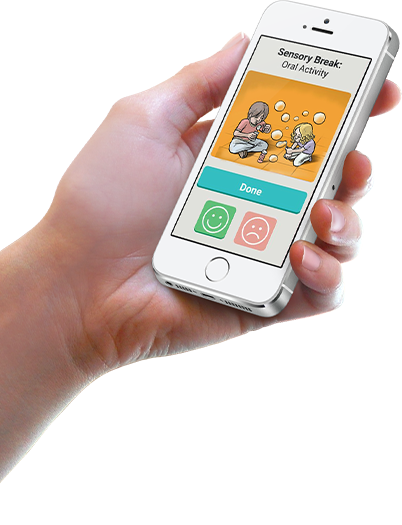 Launched first as a sensory diet app for parents, SensoryTreat has grown to provide practitioners with tools to setup and monitor occupational therapy apps for home programs. Helping practitioners empower caregivers and foster carryover into the child’s natural environments and everyday routines. SensoryTreat is indebted to so many wonderful, talented practitioners and scholars who have generously given of their time and professional wisdom to help improve this tool. We are proud to be part of this amazing collaborative effort.